VANZARE APARTAMENT 3 CAMERE ZONA IANCU NICOLAE! 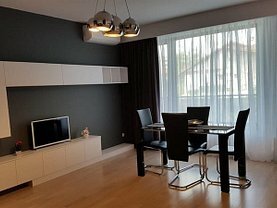 VANZARE APARTAMENT 2 CAMERE ZONA PIPERA! 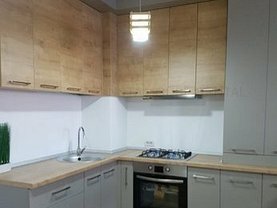 VANZARE /INCHIRIERE 2 APARTAMENTE 4 CAMERE ZONA BANEASA! 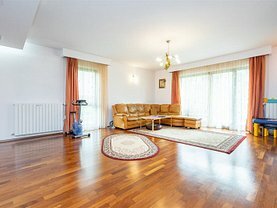 VANZARE APARTAMENTE 2,3 si 4 CAMERE ZONA BANEASA! 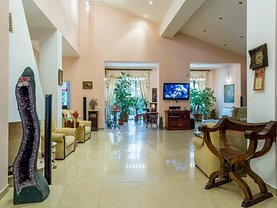 VANZARE APARTAMENT 4 CAMERE ZONA IANCU NICOLAE! 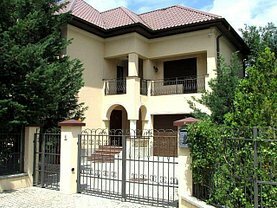 VANZARE VILA INDIVIDUALA 6 CAMERE ZONA PIPERA! VANZARE VILA 6 CAMERE ZONA IANCU NICOLAE! VANZARE VILA INDIVIDUALA ZONA PIPERA-PORSCHE-NORD! 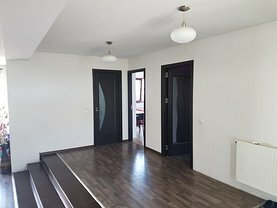 VANZARE VILA INDIVIDUALA 4 CAMERE ZONA VATRA LUMINOASĂ! 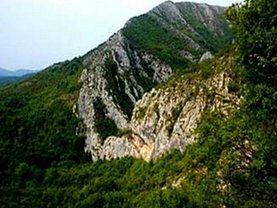 VANZARE CASA PE PARTER ZONA PIPERA! VANZARE TEREN SITUAT IN ORASUL VULCAN-HUNEDOARA! INCHIRIERE STUDIO ZONA IANCU NICOLAE! INCHIRIERE APARTAMENT 2 CAMERE ZONA PIPERA! INCHIRIERE APARTAMENT 2 CAMERE ZONA STEFAN CEL MARE! 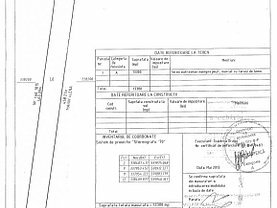 INCHIRIERE VILA ELEGANTA BUCURESTI SECTORUL 1 – VIS A VIS DE LICEUL FRANCEZ!